The Fit 8 is designed to fit 8" tablets with or without cases on them. 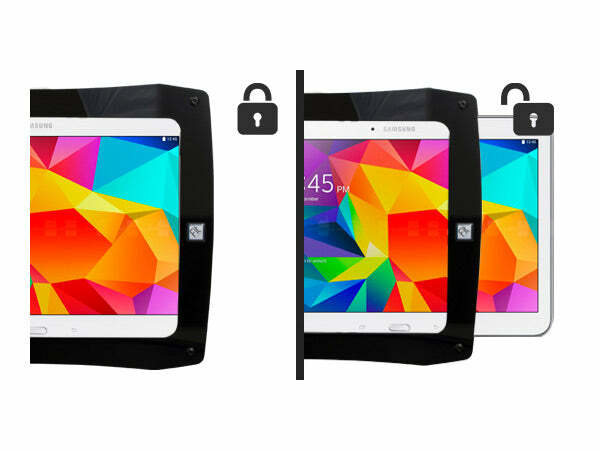 The hybrid-locking design allows you to secure your tablet or install and remove it freely. This kit comes complete with the holder and Headrest Mount. 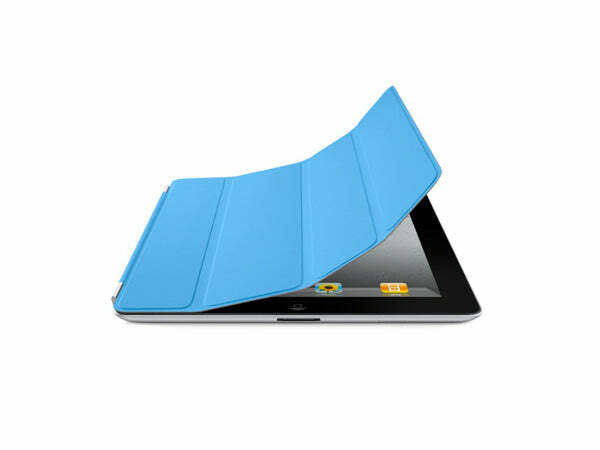 The Fit 8 is designed to fit 8" tablets with or without a case installed. This series belongs to our "hybrid" class of holders. Hybrid holders give you the option of locking your tablet in the holder, or having the ability to install and remove the tablet quickly. The full-frame design and rounded corners give the holder a sleek design and come in multiple colors and styles.̴Ì_The kit comes with both the holder and the Headrest Mount. 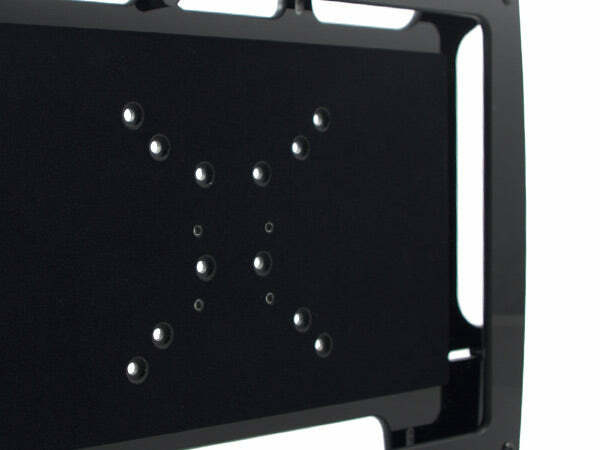 We use industry standard mounting configurations with our holders, including the AMPS and VESA 75 mounting patterns.